Stockton, CA — In observance of Independence Day, San Joaquin Regional Transit District (RTD) will close its administrative offices, call center, and Downtown Transit Center (DTC) on Wednesday, July 4. RTD will not operate its regular fixed-route bus services (Stockton Metro, Metro Express, Intercity, Hopper, and San Joaquin Commuter) and Dial-A-Ride services. A limited, demand-response service that starts at 8:00 a.m. with the last drop-off by 6:00 p.m. will be available by reservation only on a first-come, first-served basis. The fare is $3 per one way for Americans with Disabilities Act (ADA) certified customers and $5 per one way for the general public. Priority will be given to seniors and persons with disabilities. Reservations will be accepted beginning Tuesday, June 26, to Friday, June 29, from 8:00 a.m. to 5:00 p.m., and will be limited to one round trip per passenger. 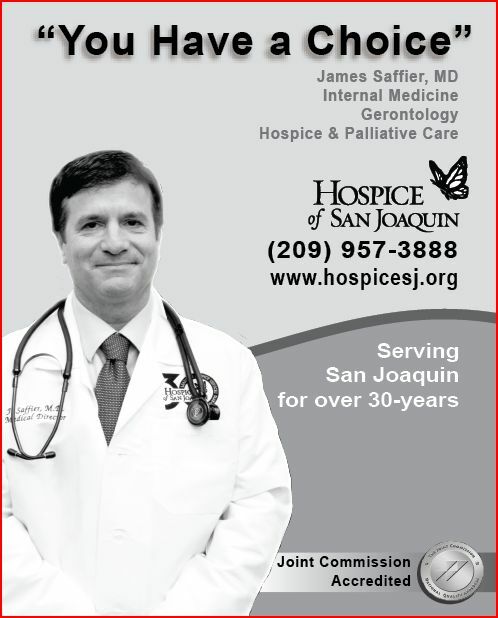 Call (209) 955-8420 to make reservations. Greyhound will operate service on July 4. For assistance with Greyhound during the holiday, please call their customer service number. For English, call (800) 231-2222 or visit greyhound.com. RTD will resume regularly scheduled service and reopen its administrative offices, call center, and DTC on Thursday, July 5. Stockton, CA —The echo of a rope hitting the ground, constant punches to sand bags, and echoes of men and woman on boxing training mode fill the Yaqui Lopez Fat City gym walls — a gym under the leadership of Alvaro “Yaqui” Lopez. Yaqui Lopez, is remembered for challenging the World Light Heavyweight Boxing title five times; although he did not succeeded as the title holder, he was inducted into the World Boxing Hall of Fame on Saturday, October 13, 2007. “I am pleased to be among the champions who have been inducted into the hall of fame,” shared Lopez. Today, Lopez’ focus is outside of the ring. He has a vision to help younger generations reach their goals. Lopez now trains and stands at the ring’s corner as Jack Cruz, his late father-in-law and manager, did during his 12-year career. “I know that this guys have the potential of climbing the boxing later, I know they have the potential to reach their goals,” Lopez highlighted the hard work of each of the participants and what that means to him. “I started training very young,” explained Abel Carreon, Stockton resident, who spends a minimum of two and a half hours training and runs an average of 10 miles a day. Fat City has kept him out of trouble, “I come from the streets, being here keeps me healthy and out of trouble,” Carreon recognizes the positive impact of Yaqui Lopez’ vision. Similar to Carreon’s story there are others who prefer spending their time training rather than to be in the streets. If you or someone you know is interested in joining Yaqui Lopez’s Fat City Boxing Club you may reach their office at (209) 800-2977. 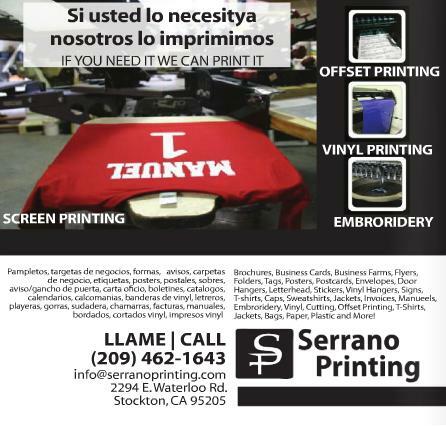 The gym is located at 835 E. Miner Avenue, Stockton, CA 95202. Preliminary results for election show that President Barack Obama takes the lead in San Joaquin County. 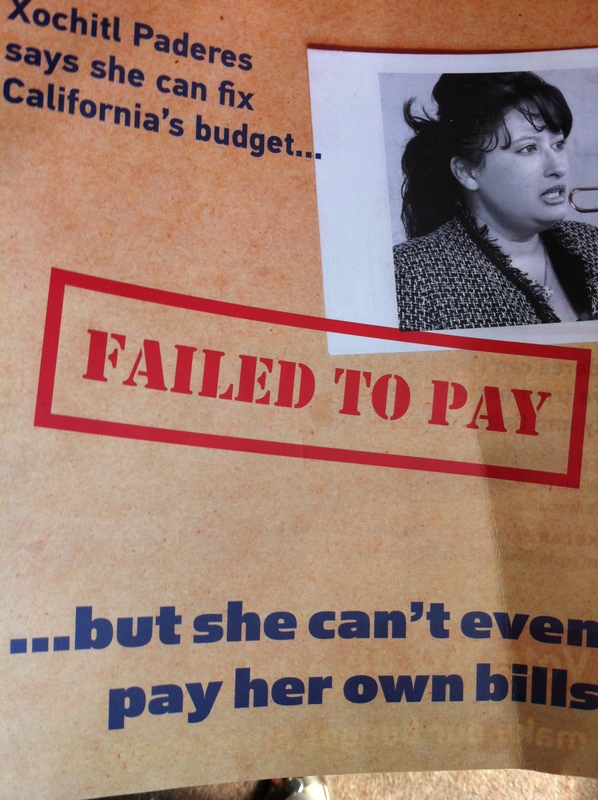 State budget, state and local gov. Candy Vargas poses for Bilingual Weekly cover-shoot by Sarah Lippincott. 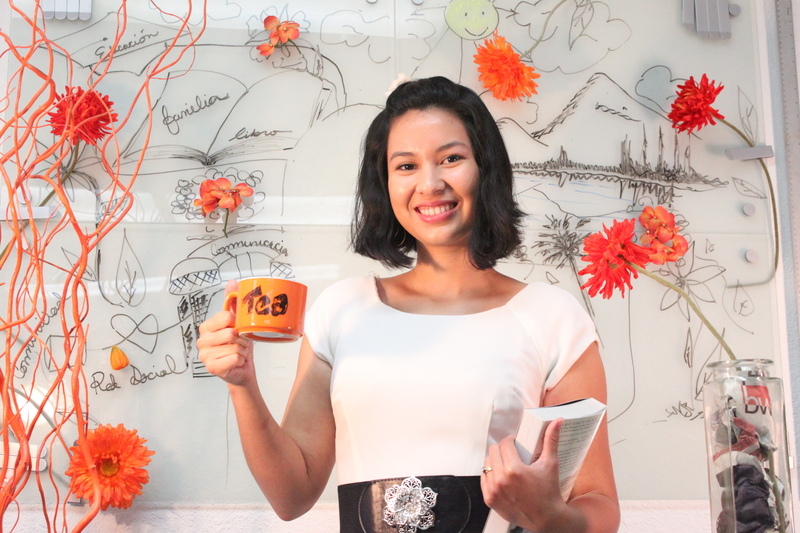 Born and raised in Lamont Bakersfield, Vargas moved to Stockton six years ago to attend the University of the Pacific. 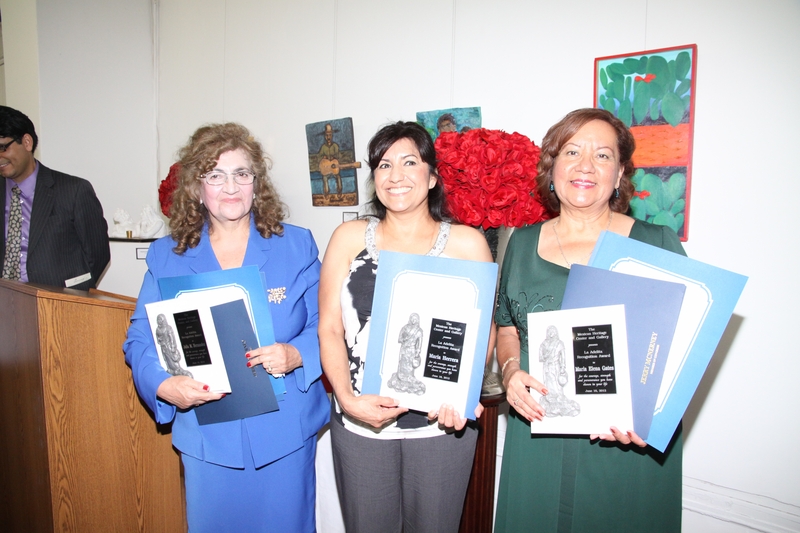 Dunne-Ruiz is a retired police officer from Tracy, author of the Blue Mexican, a novel published in 2009 and currently works as English teacher at San Mary`s High School and the San Joaquin Delta College. What started as a part time job at the Tracy Police Department, for the young Dunne-Ruiz turned into a police career of twenty years. 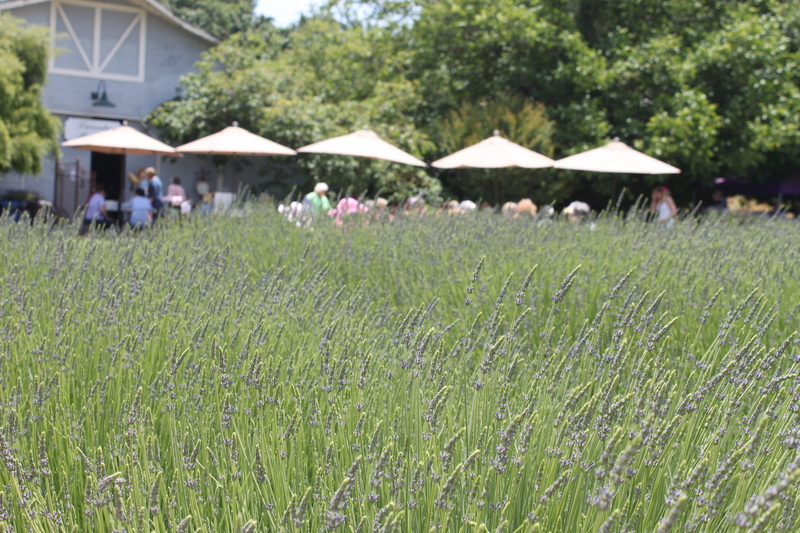 Escalon, CA – May 25, 2012 lavender Season began for lavender Hallow Farms in Escalon, CA. 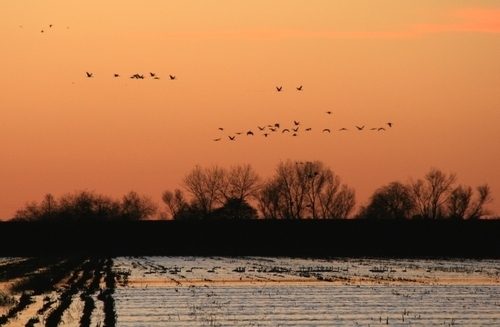 Chris Eacock stands with his hands on his hips and looks out over the Central Valley’s sunny expanse of farms and wetlands and tries to explain the situation. As a natural resource specialist for the Bureau of Reclamation for the past 30 years, he began his career doing soil surveys and handling grazing leases on Bureau-owned land. Today, he manages the tougher side of that equation, the tainted drainage water now coming from farms. 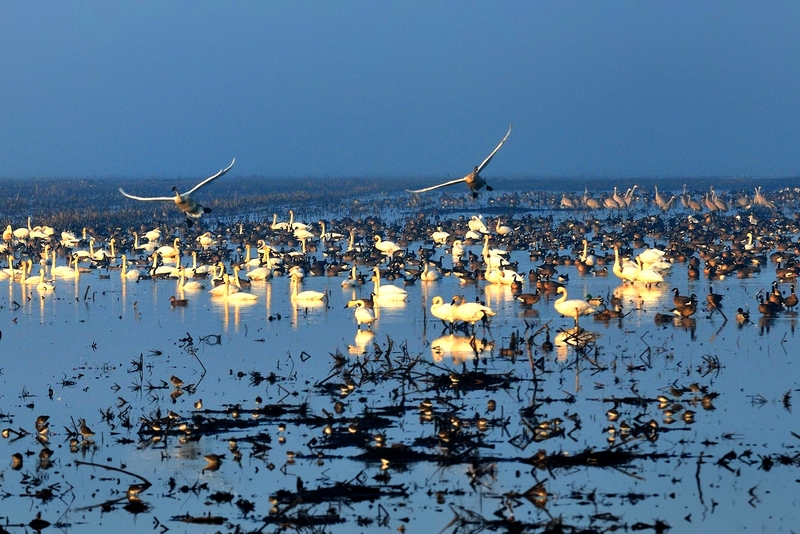 Salt and selenium from irrigated land on the west side of the valley have poisoned wetlands, damaged ground water and rendered farms unproductive. Eventually, the waste reaches the San Joaquin River and flows into the Bay-Delta, endangering wildlife and the state’s water supply. Eacock insists that the situation has improved. “There is less pollution, people are still in business, and we’re all still talking to each other out here,” he said. In high concentrations, selenium is toxic to fish, livestock, humans and birds. On the west side of the San Joaquin River, an area of large farms and agribusinesses stretch from Bakersfield to Patterson. The land, about 1.2 million acres, was once an alkaline desert, a sagebrush basin filled with coyotes, foxes, fish and watering holes. The city of Los Banos, in its center, was called the baths in reference to the artesian pools that once existed near the area. But in the 1960s, state and federal projects brought water to the desert via the construction of large reservoirs, water pumping facilities and canals. 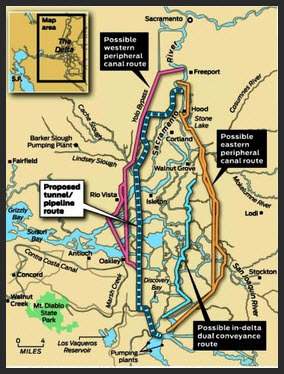 The Central Valley now has a complex network of interconnected channels and irrigation districts that move water all over the state. The west side’s warm climate is great for year-round growing, but the land is also naturally rich in salt and selenium, and irrigating it creates a waste water problem and land-use issue, as salt and selenium progressively build up in the soil. 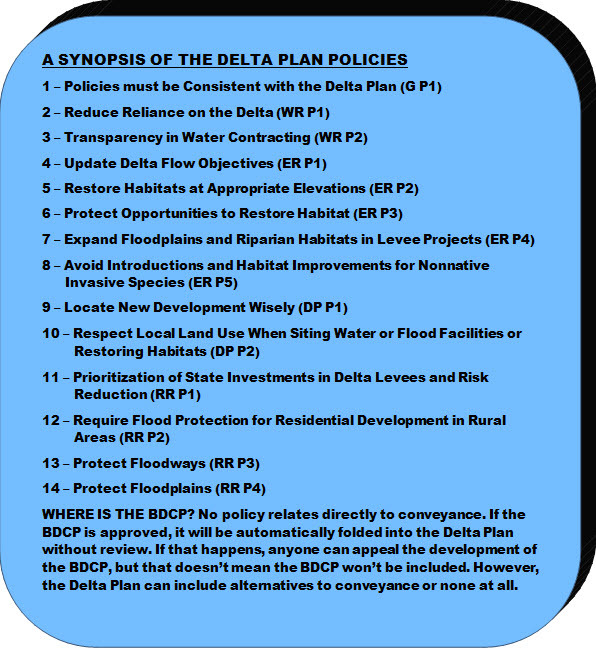 To address this, the Bureau began constructing the San Luis Drain in 1968; it was supposed to ship agricultural waste water to the Delta and the ocean. 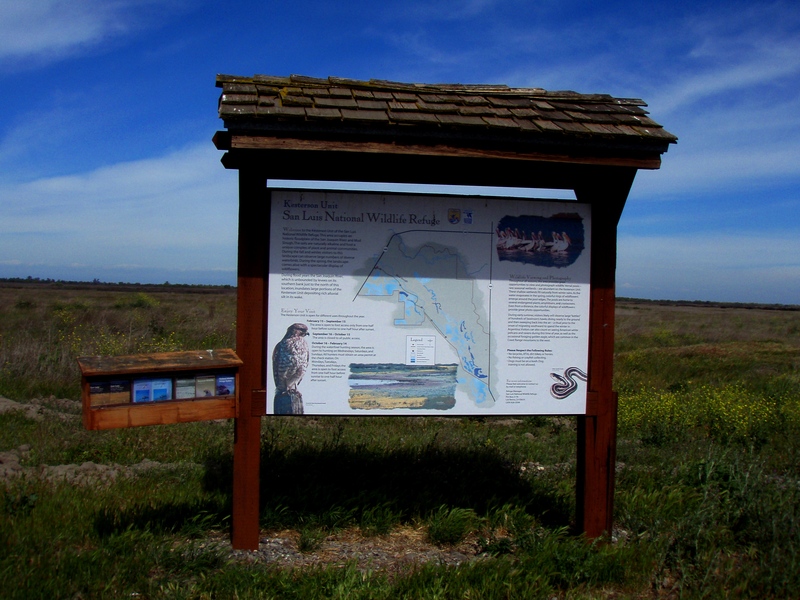 Instead, the drain was partially constructed and ended at Kesterson Reservoir, north of Los Banos and within a national wildlife refuge. The continuous flow of selenium tainted water poisoned bird, livestock and aquatic life, and in 1984, bird deformities were discovered there. 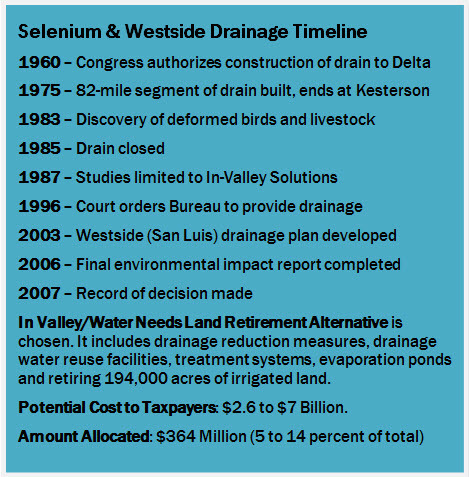 Kesterson was filled and the drain was closed, but since then, farming has continued on the west side, and selenium has continued to flow into the Grasslands Ecological Area, a 370,000-acre parcel that is the also largest freshwater wetland ecosystem in California. 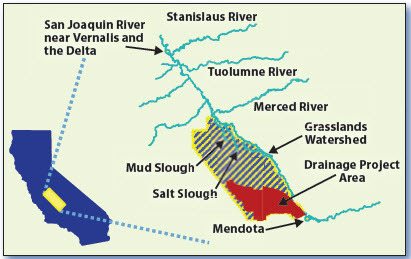 Most of the contamination now comes from the Grassland Drainage Area (GDA)—97,000 acres of irrigated farms within Charleston Drainage District, Pacheco Water District, Panoche Drainage District, part of the Central California Irrigation District (CCID), and Firebaugh Canal Water District. 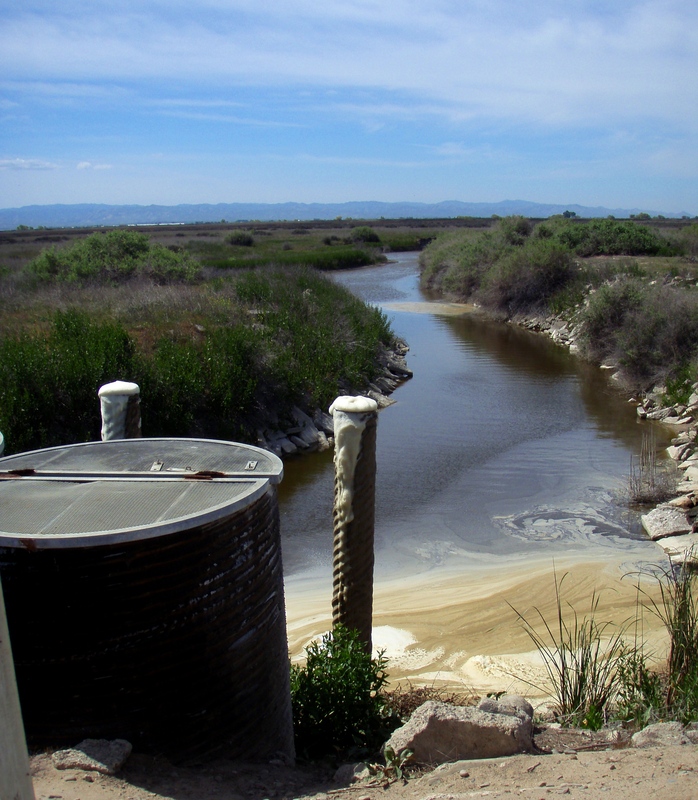 Today, the drainage water mostly flows into Mud Slough, but discharges are still regularly 5 to10 times higher than recommended by the U.S. Fish and Wildlife Service. Eacock says this is still an improvement, “We’ve done better than expected,” he said. 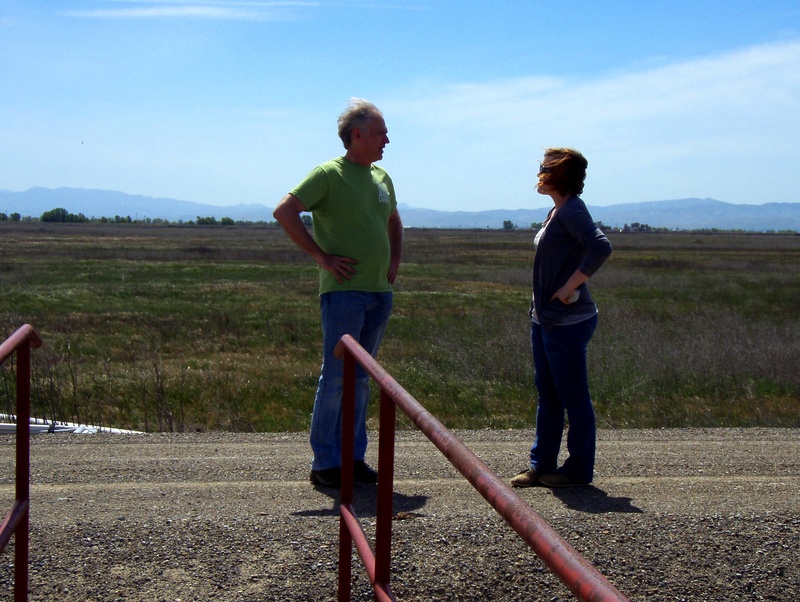 “The EPA and the Regional Board established the metrics, and the grasslands area farmers are meeting those limits.” The EPA has removed several water bodies from its impaired waters list, including Salt Slough in 2008 and three segments of the San Joaquin River, and declared the program a success. But the waste is still flowing into Mud Slough via the Grassland Bypass Project (GBP), which is a comprehensive plan to address the problem. That is the plan—eventually. 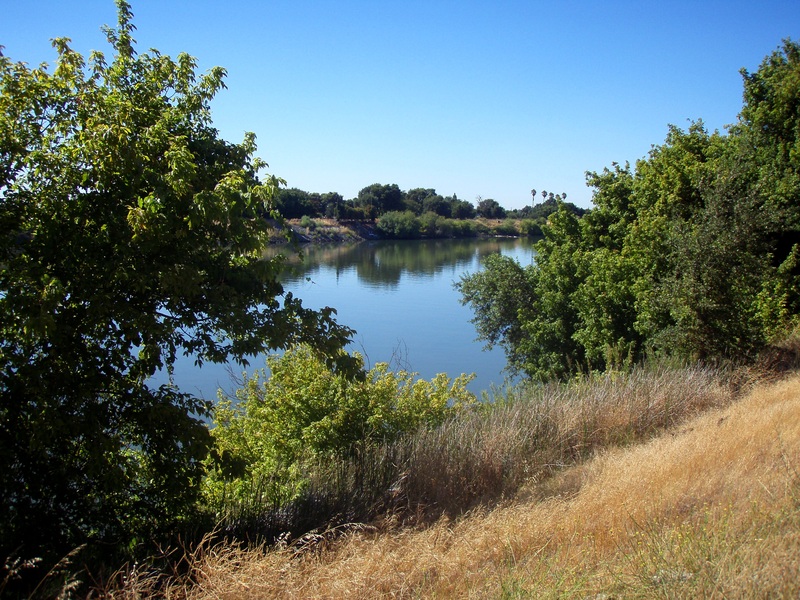 By 2019, discharges to Mud Slough and the San Joaquin River are supposed to be eliminated altogether, with fees charged per pound of selenium over the limit beginning in 2015. That limit, however, is still 5 parts per billion, more than double the recommended amount. Westside Farming Salting Up – Is There a Cost-effective Solution? On a larger scale, the Bureau is under court order to provide drainage to the entire San Luis Unit, which includes part of the Grasslands area and Westlands Water District, which is the largest water district in the nation. The current plan includes land retirement, drainage reuse facilities, treatment systems and evaporation ponds. But it has significant problems. First, it’s pricey. The official Bureau estimate of the capital cost is $2.6 billion. However, the total taxpayer cost could be more than $7 billion. The annualized cost is estimated at $141 million for 50 years. Notably, the money hasn’t been appropriated by Congress; new legislation is required for that. Instead, only $364 million (or 5 to 14 percent of the total) remain from the original authorization. Second, the plan doesn’t entirely fix the environmental problems caused by selenium and salt. The minerals will have to go somewhere. But where? Some suggest that more land retirement is a better alternative than trying to manage the waste. 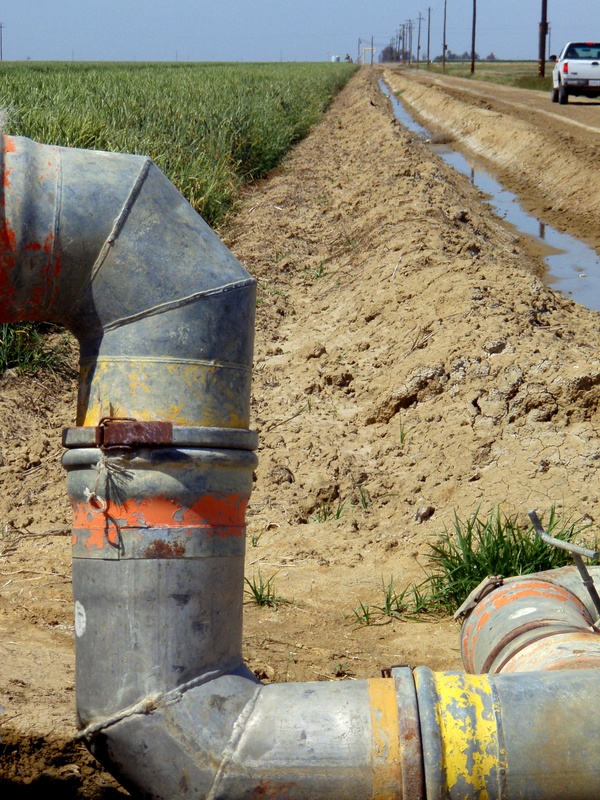 Lawsuits have ensued; the farming community is demanding drainage service, and the environmental community is calling for discharges to stop. 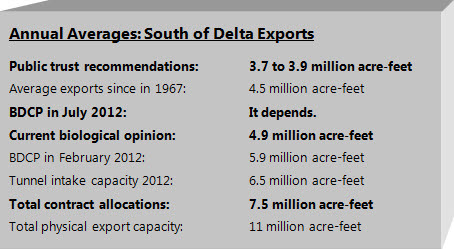 In addition, according to a National Academy of Sciences report on Bay-Delta stressors, the latest version of the Bay-Delta Conservation Plan may increase exports to the area and exacerbate conditions. No clear resolution is in sight. 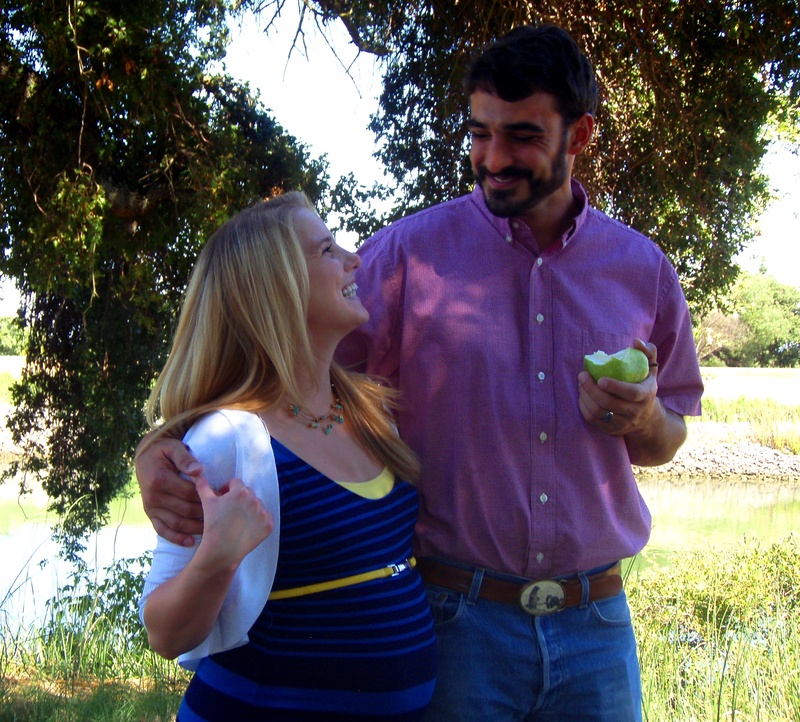 Diener is getting something done on his own land, Red Rock Ranch in Five Points, CA, located southeast of Fresno; he farms about 3,000 acres of fruit and vegetable crops including almonds, grapes, wheat, alfalfa, tomatoes, onions, garlic and spinach. The combination of continuous irrigation and poor drainage has resulted in concentrated levels of salinity and selenium in the soils. Trapped irrigation water forms a shallow, or perched, water table. With nowhere to go, the salty water rises closer to the surface towards the root zone and affects the fertility of the soil. 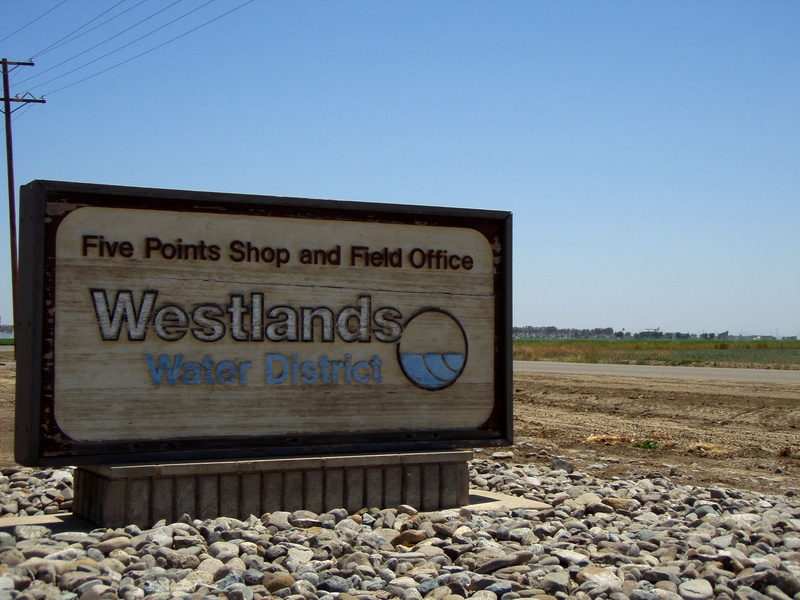 In Westlands Water District, more than 200,000 acres have saline groundwater within 10 feet of the soil surface. More than 100,000 acres have already been retired. Diener manages a 640-acre parcel on his ranch that has no discharge at all. 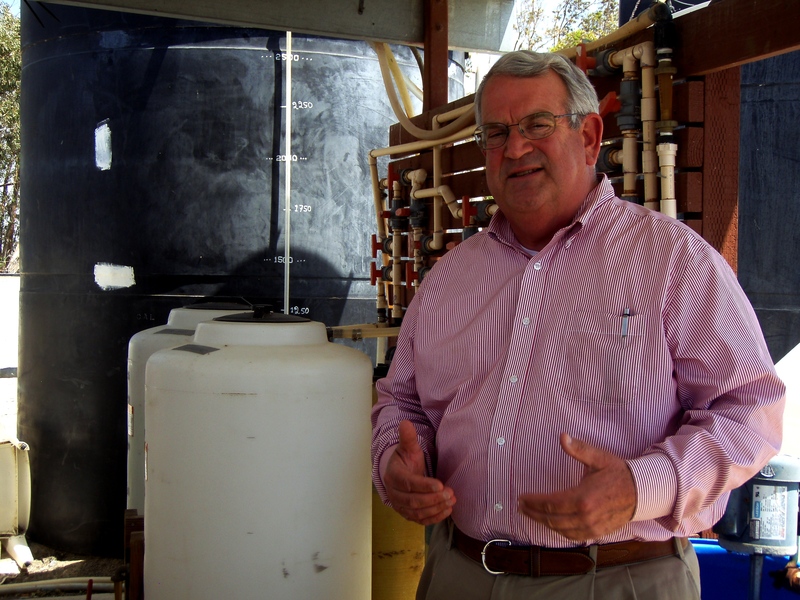 He uses a subsurface drain tile system that leaches salt out of the soil and water table, and then returns land to production. 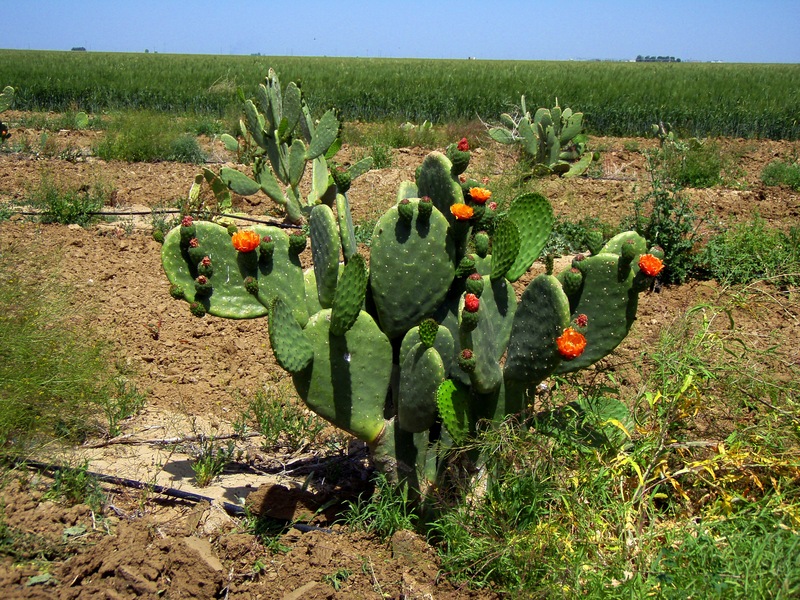 The drainage water is then re-cycled several times to irrigate blocks of increasingly salt-tolerant plants (halophytes), such as wheat grass and prickly pear cactus. “Ultimately, the goal is not exposing the drain water to the community at large, whatever that is – the ducks, people or whatever. 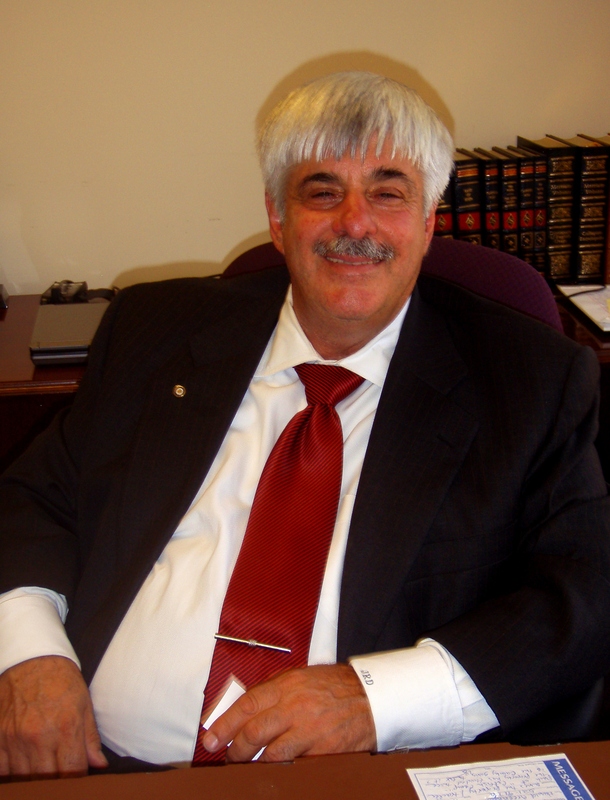 It’s a matter of how we treat resources that we have at our disposal and how we manage those things for the best benefit of everybody,” Diener said. Still, there is no way with typical plants that sufficient quantities of selenium can be removed. All the selenium does is regenerate from a deeper soil depth and slowly migrate towards the surface, Bañuelos added. “Instead, we’re changing the perception that these soils are not useful,” he said. Prickly pear cactus, a salt-tolerant crop, naturally produces antioxidant rich fruit and adding selenium makes it even healthier. (Selenium is essential to good health in small amounts.) But even with mineral absorption from cacti and other salt-loving plants, eventually, it all gets super concentrated, and Diener ends up with a big pile of salt on his ranch, which is the case for many farms on the west side. Water supplied by the federal and state projects brings the equivalent of 40 railroad cars of salt into the area every day, about 4,000 tons of salt daily. The next article in this series looks at the big picture – how California’s water plans and projects fit together or don’t.